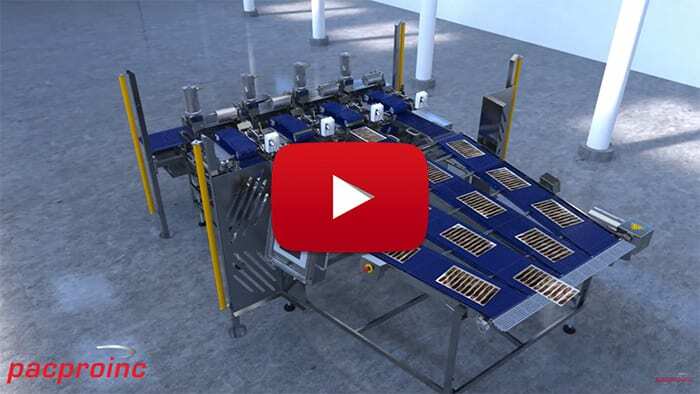 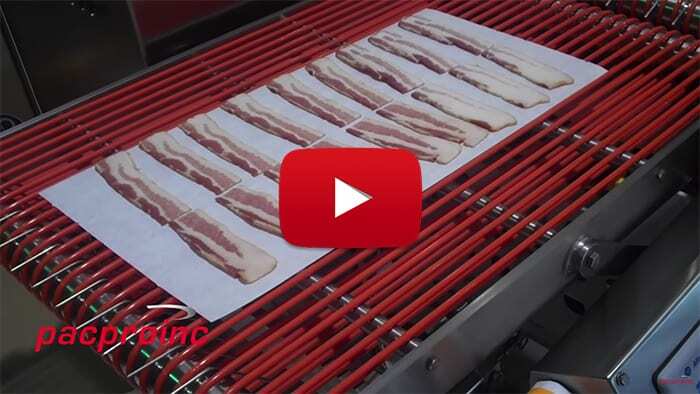 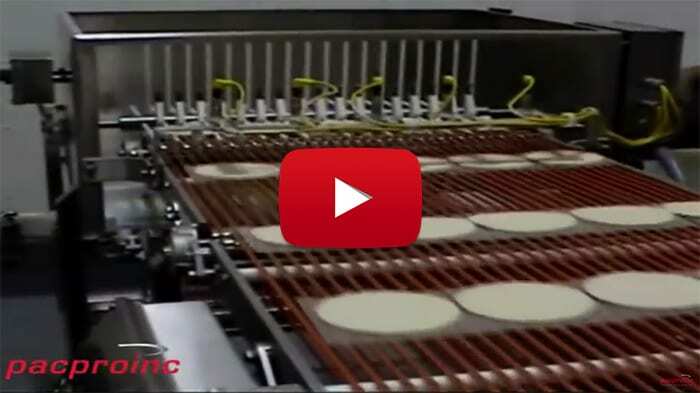 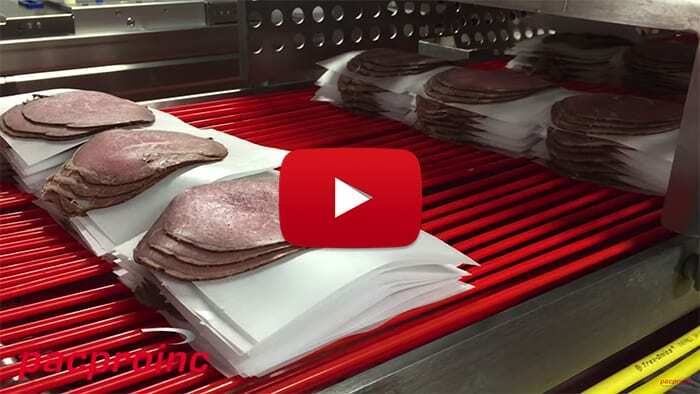 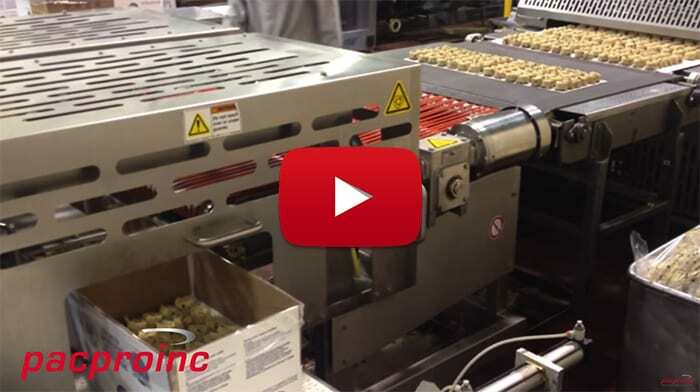 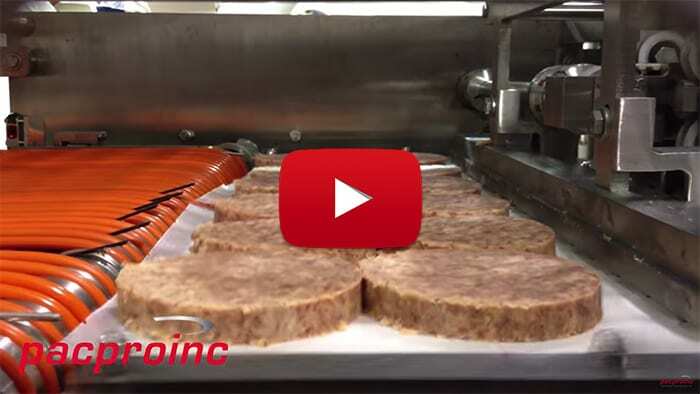 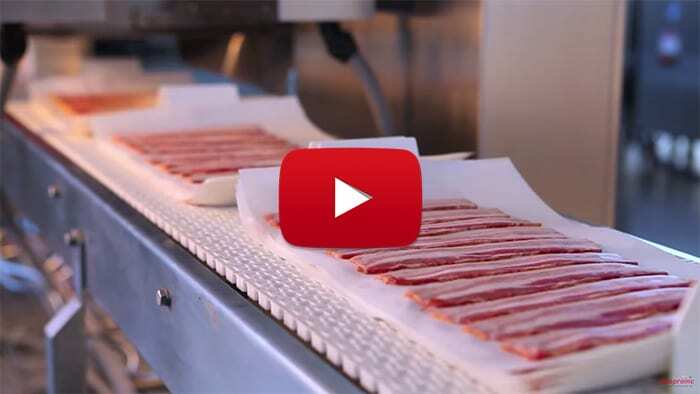 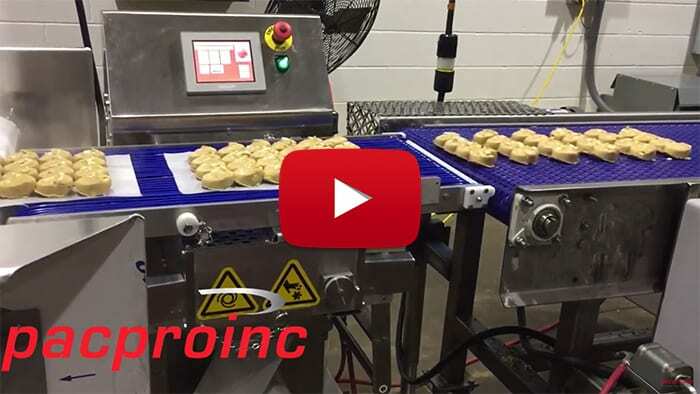 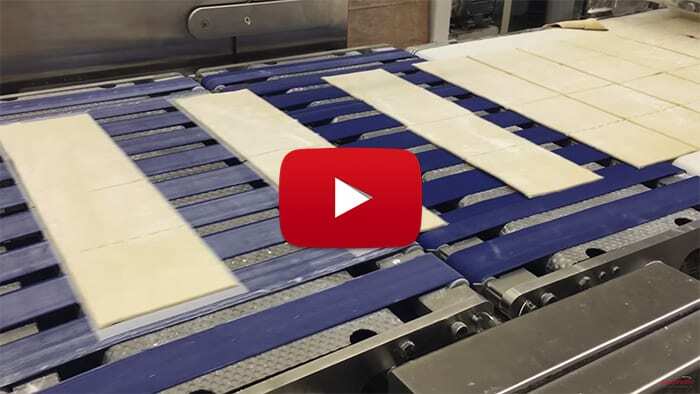 Like all Pacproinc solutions, the Dough Sheet Interleaver, Counter, and Stacker allow processors to fully automate their operation. 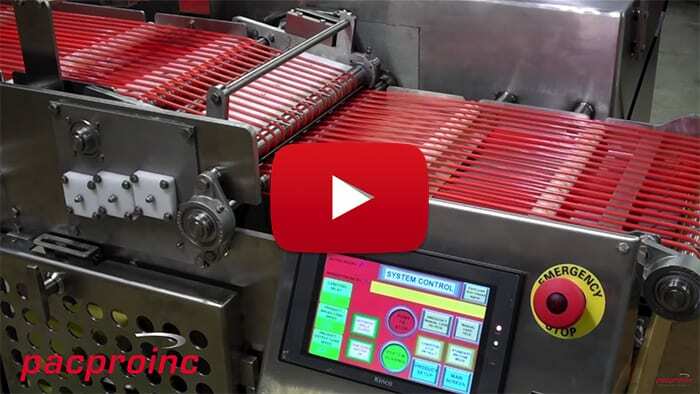 These high-speed solutions easy release and separation of products along with a consistent presentation. 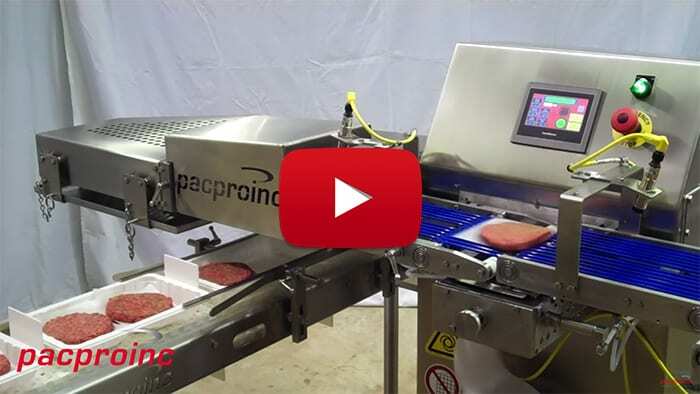 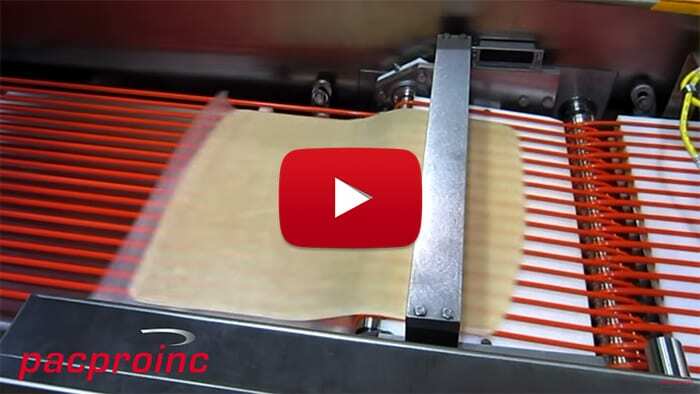 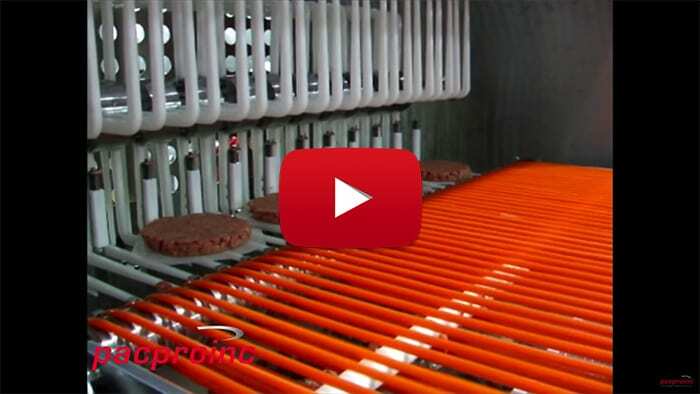 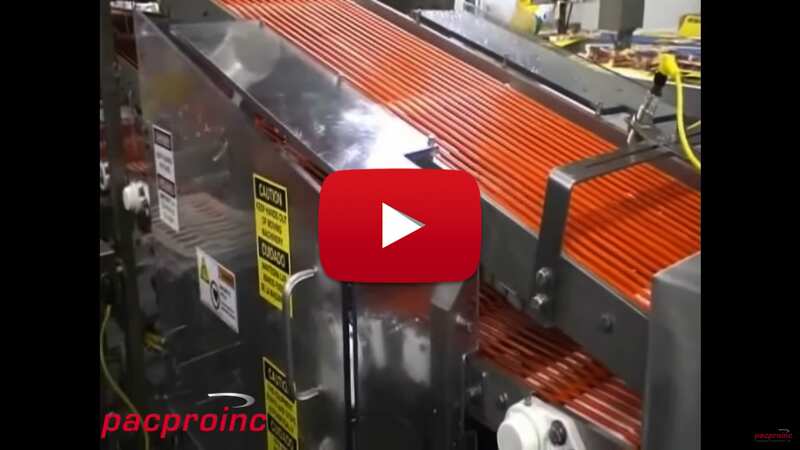 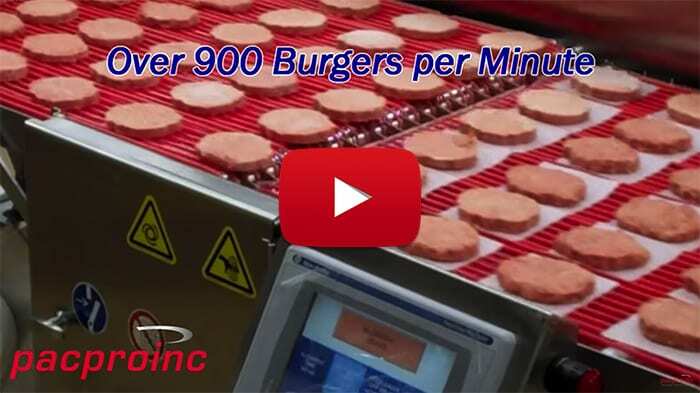 Pacproinc leads the world in interleaving, underleaving, counting and stacking automation solutions.